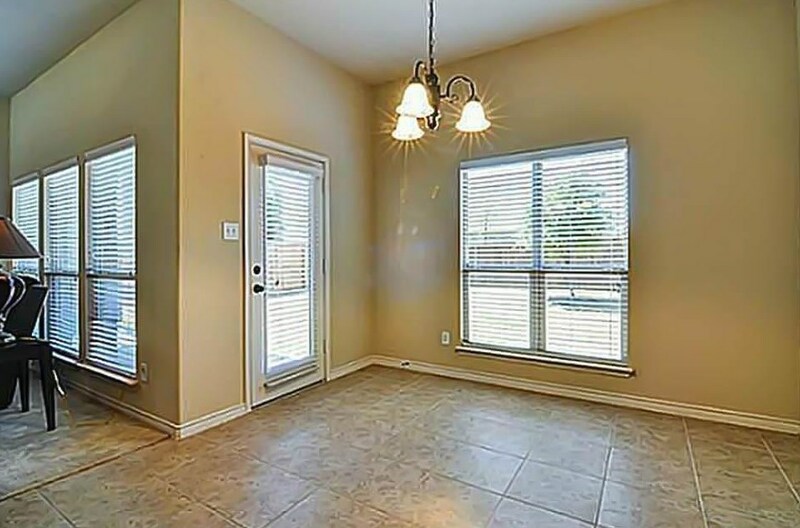 Beautiful, well-maintained home for lease in golf course community. 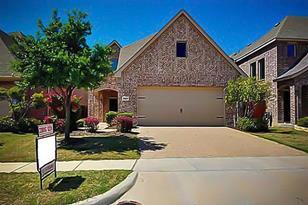 FRISCO ISD! 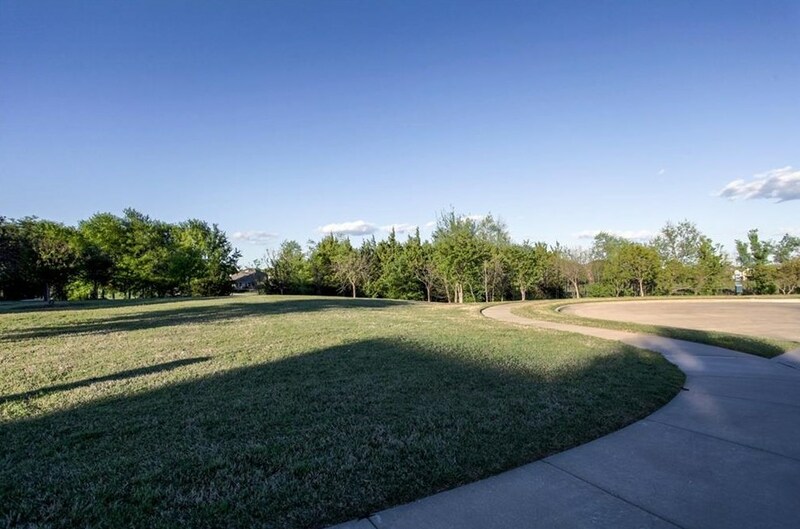 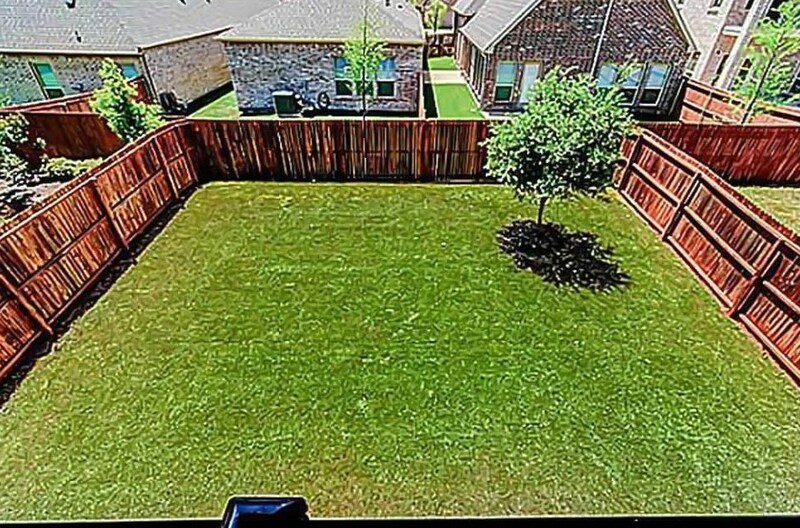 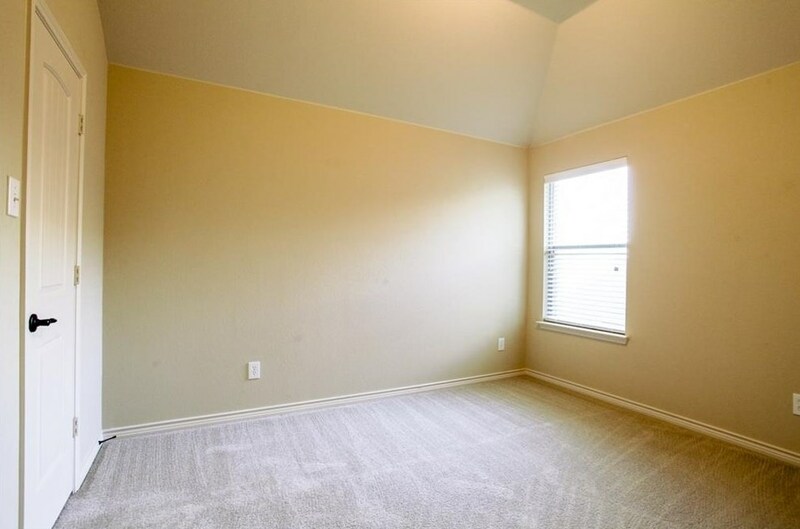 Prime location facing the golf course and greenbelt. 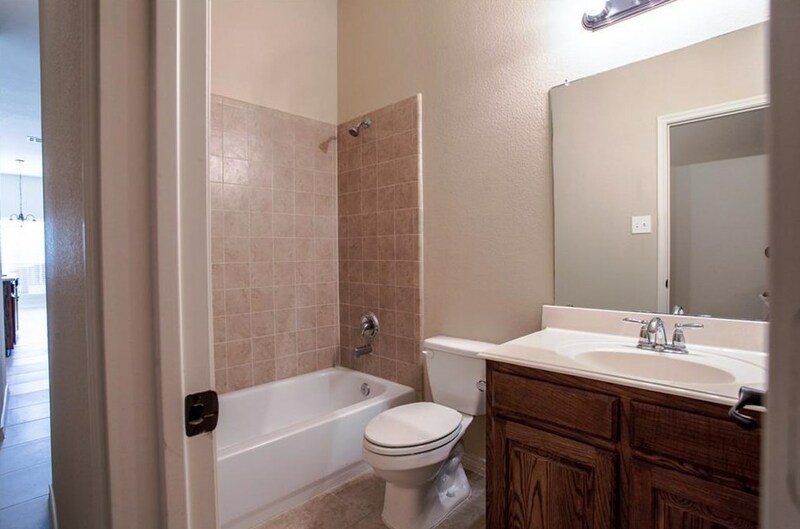 Close to shopping and freeway! 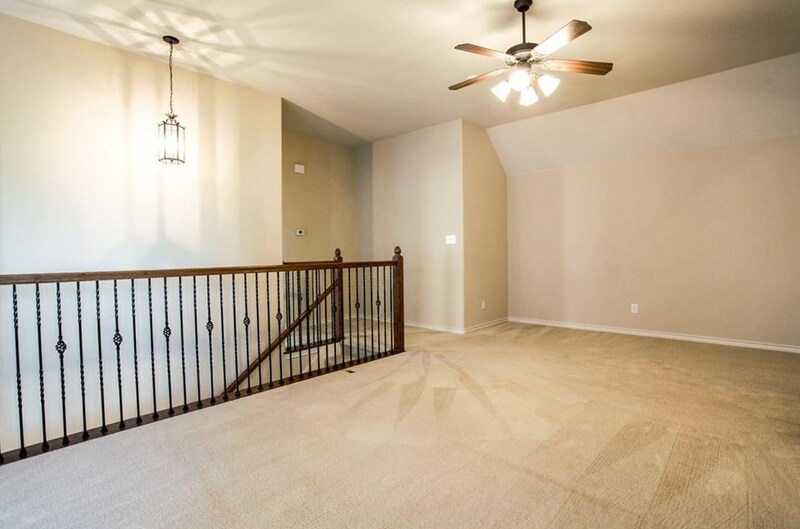 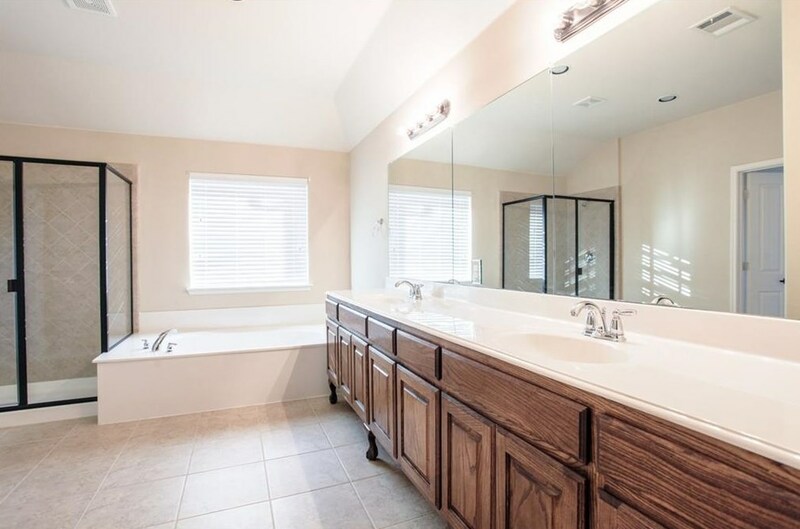 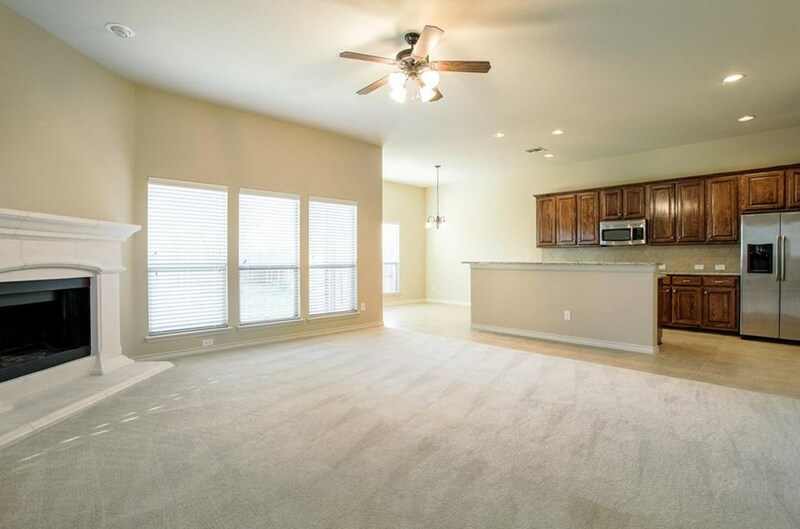 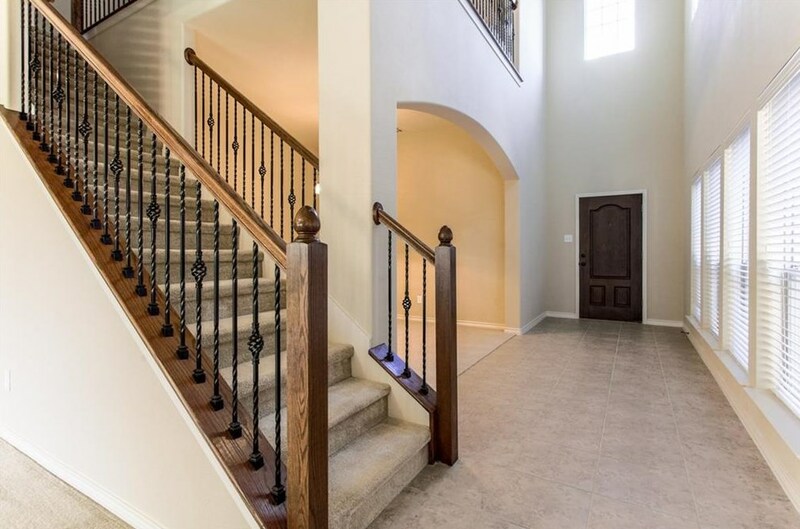 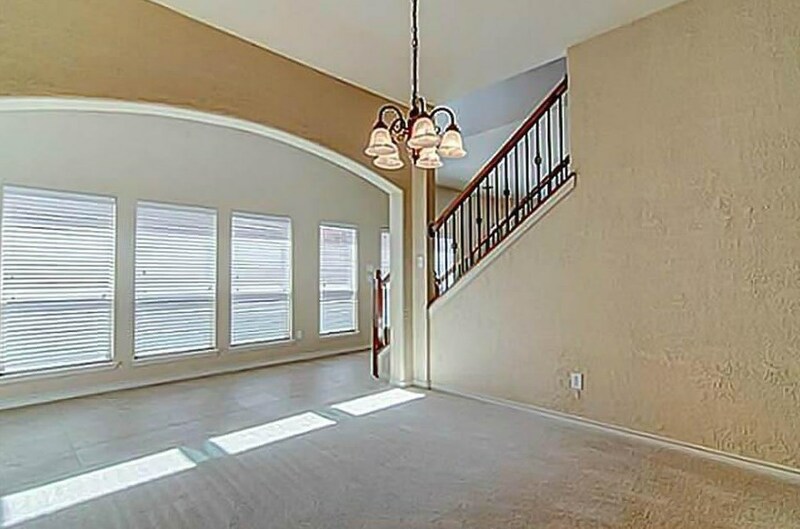 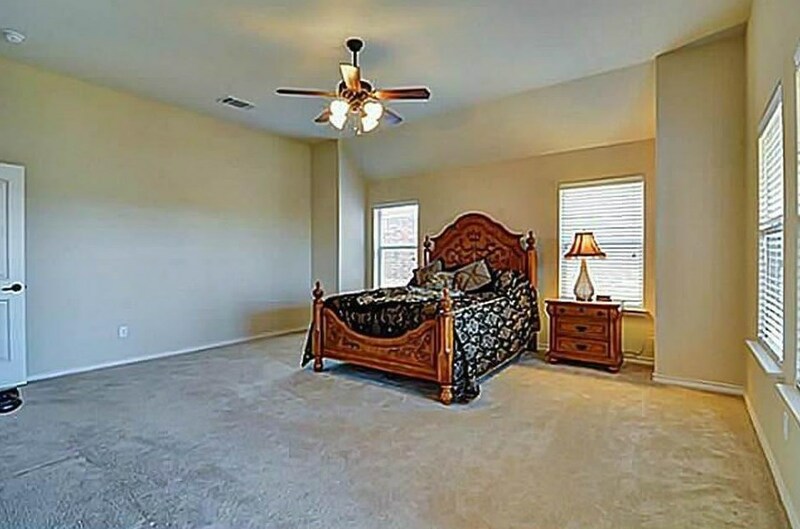 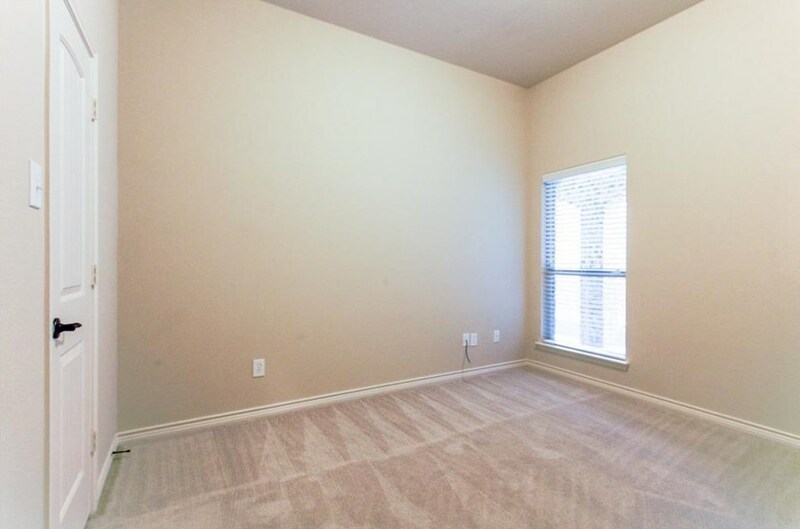 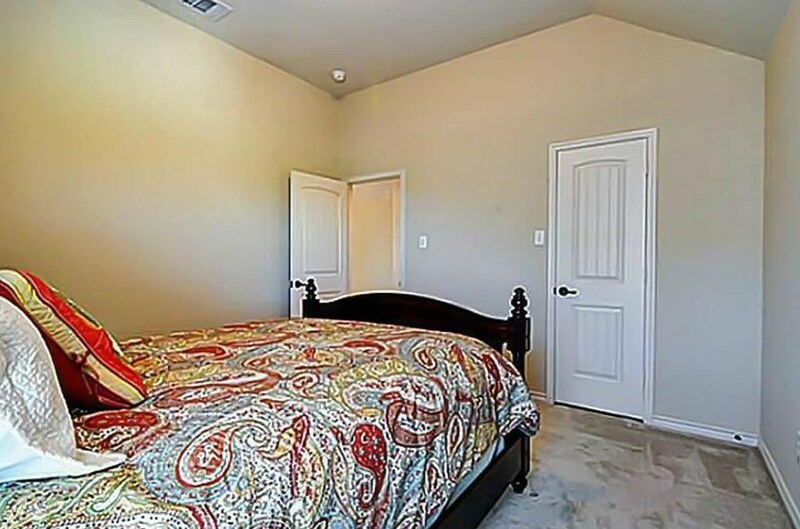 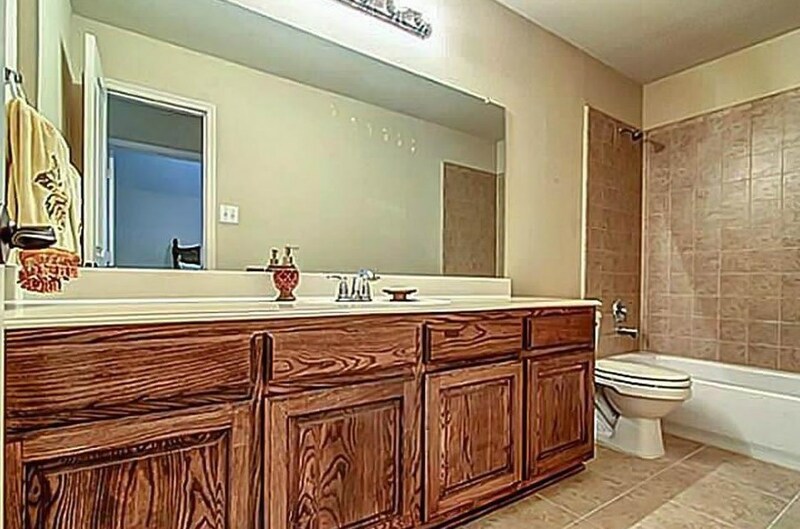 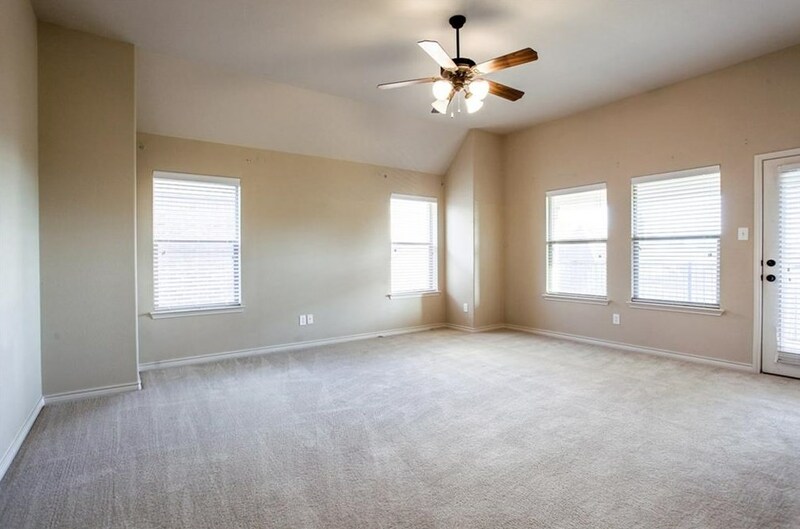 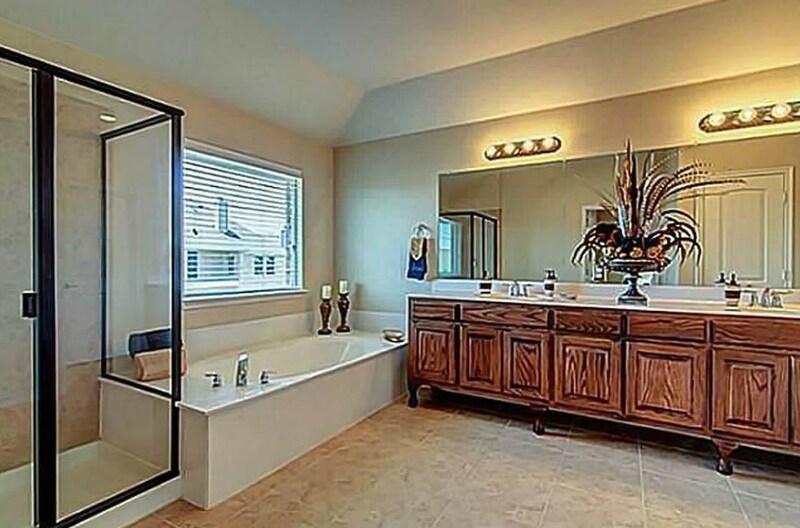 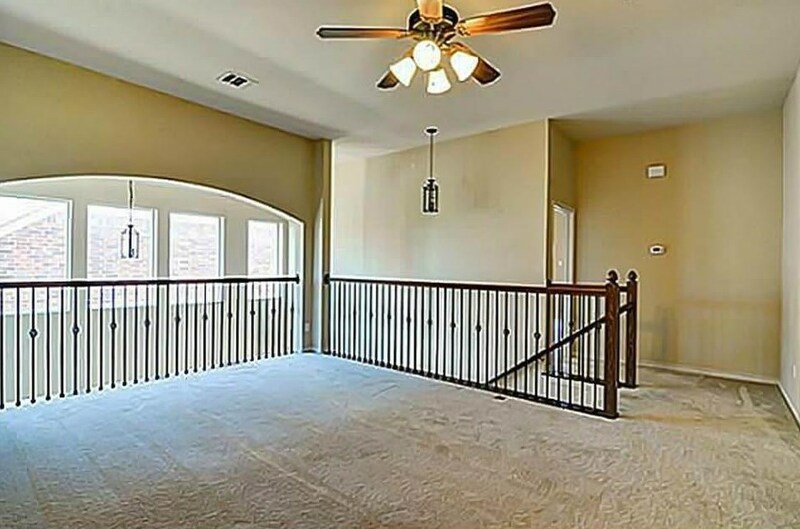 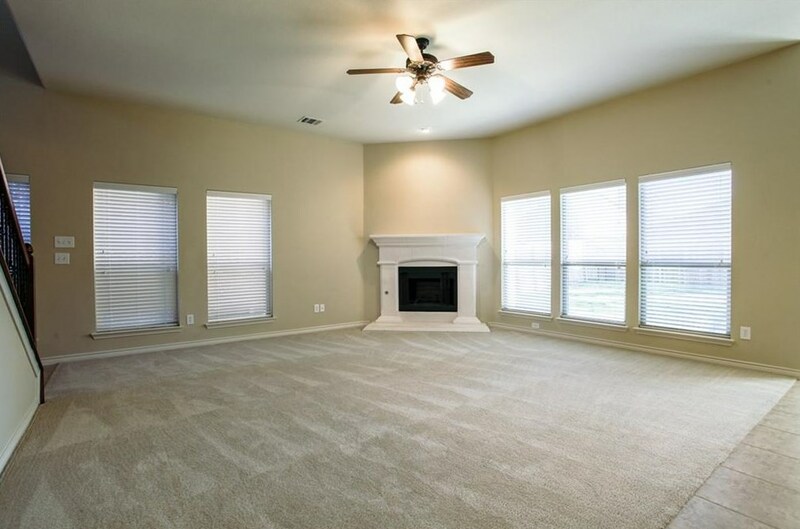 Bright and open floor plan with 3 bdrm, 3 full baths, and a balcony off master bedroom. 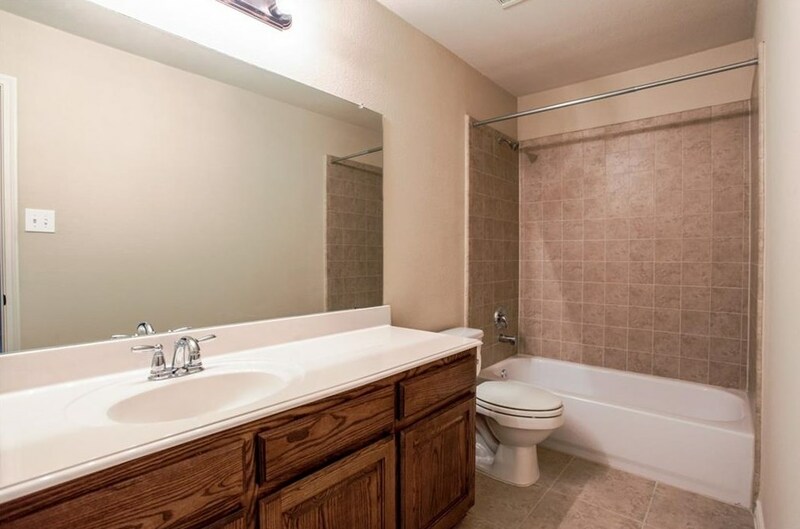 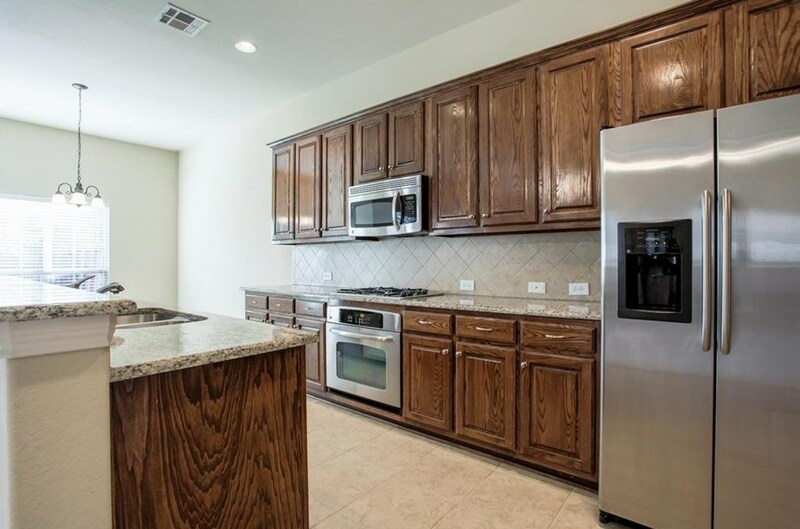 Upgrades include granite counter tops, stainless steel appliances, and oil-rubbed bronze fixtures. 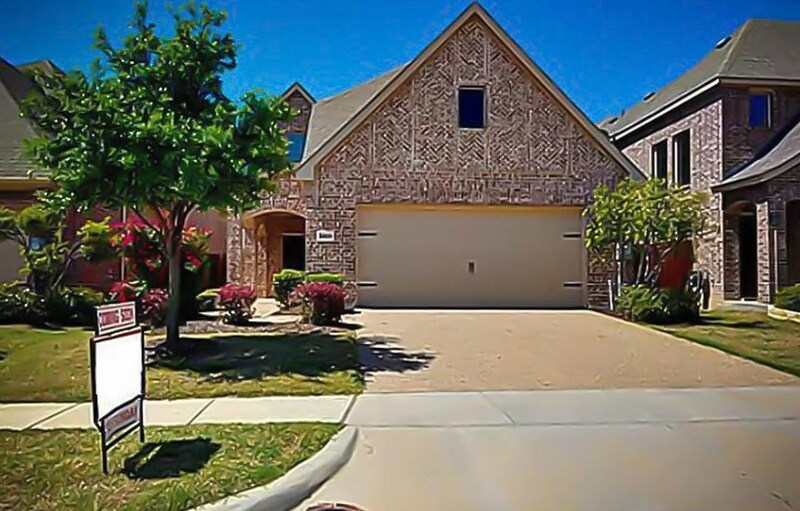 9409 National Pines Drive, McKinney, TX 75072 (MLS# 14042114) is a Single Family property with 3 bedrooms and 3 full bathrooms. 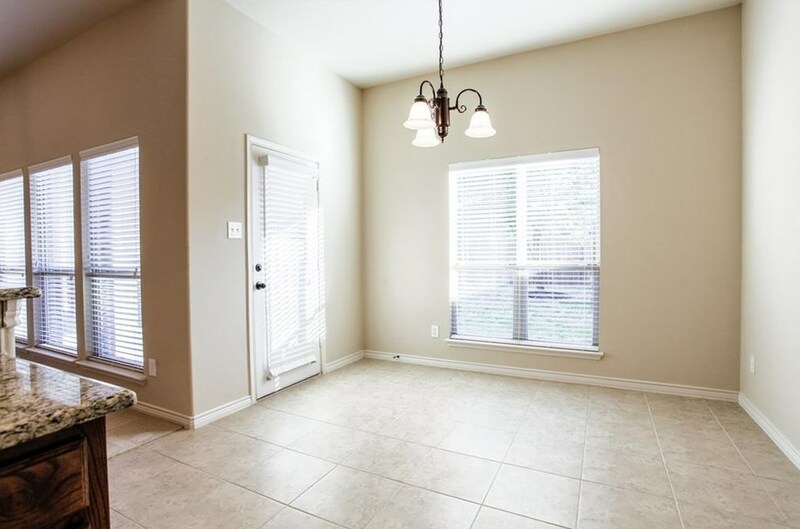 9409 National Pines Drive is currently listed for rent at $2,300 and was received on March 13, 2019. 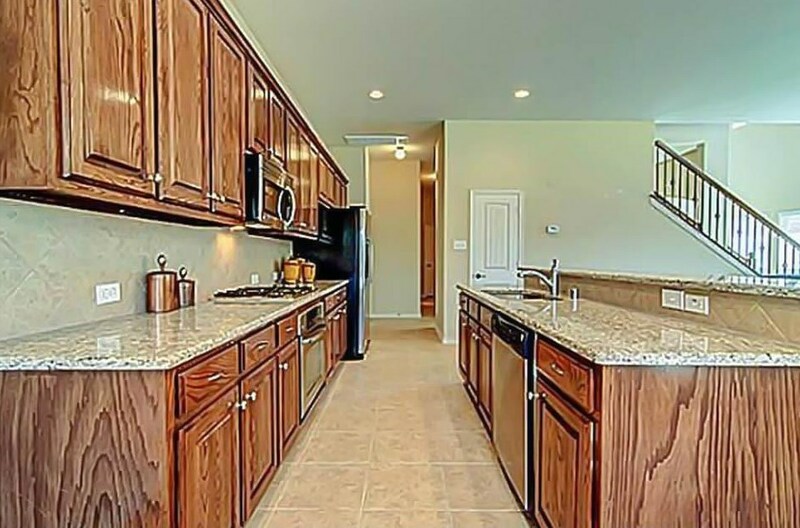 Want to learn more about 9409 National Pines Drive? 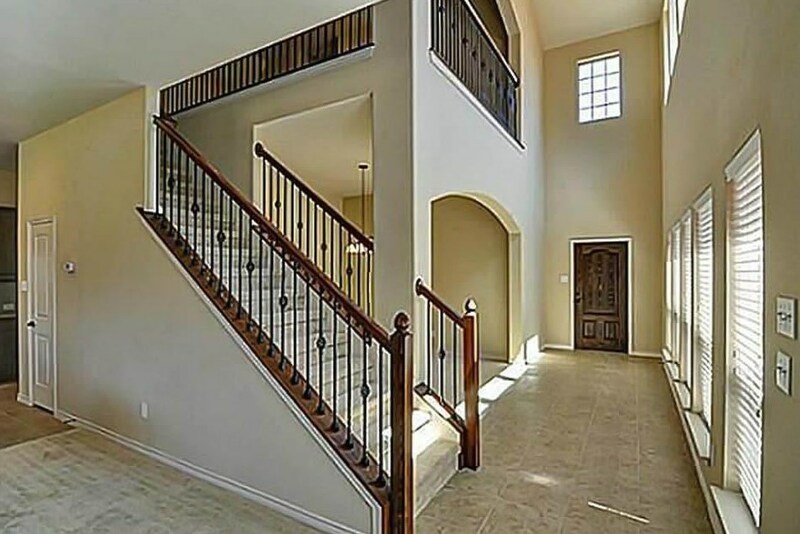 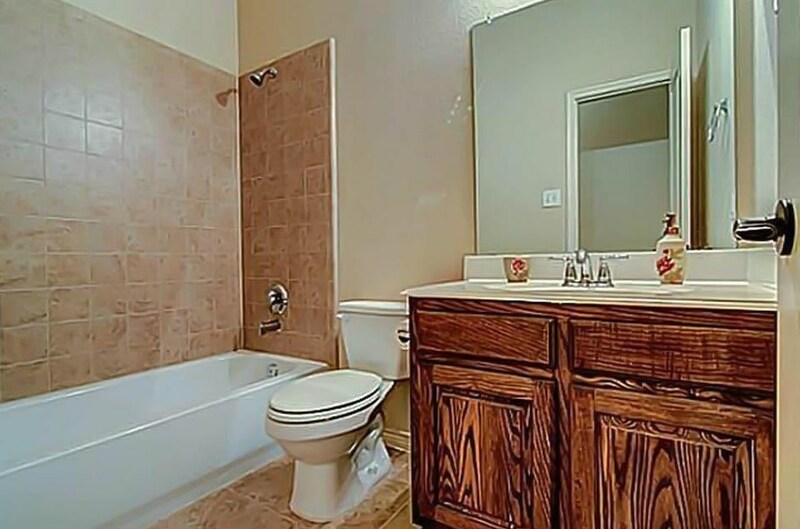 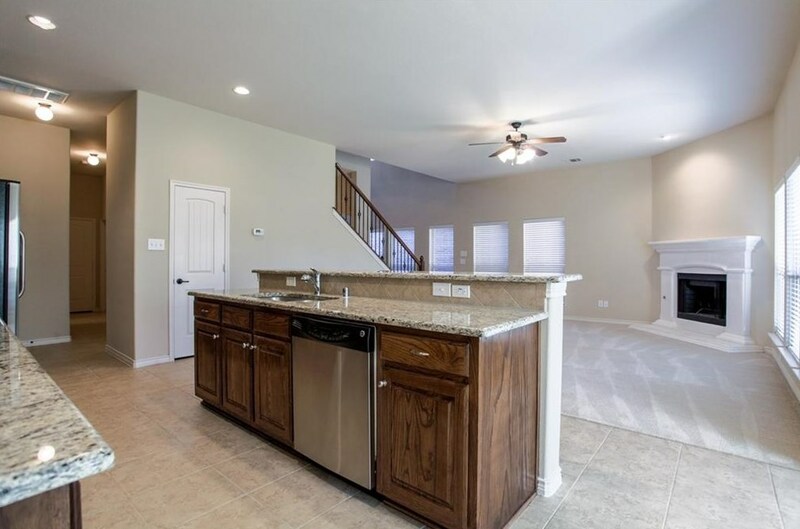 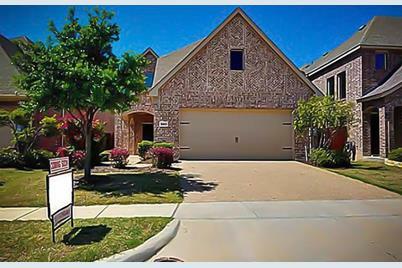 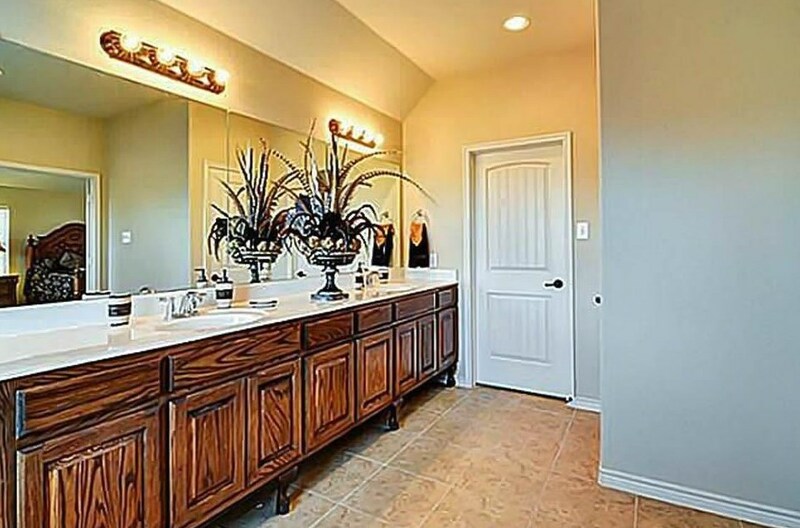 Do you have questions about finding other real estate for sale or rent in McKinney? 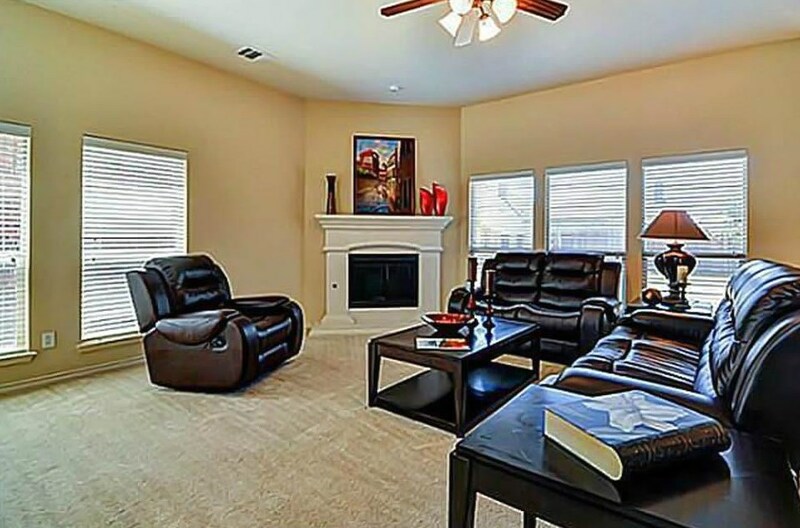 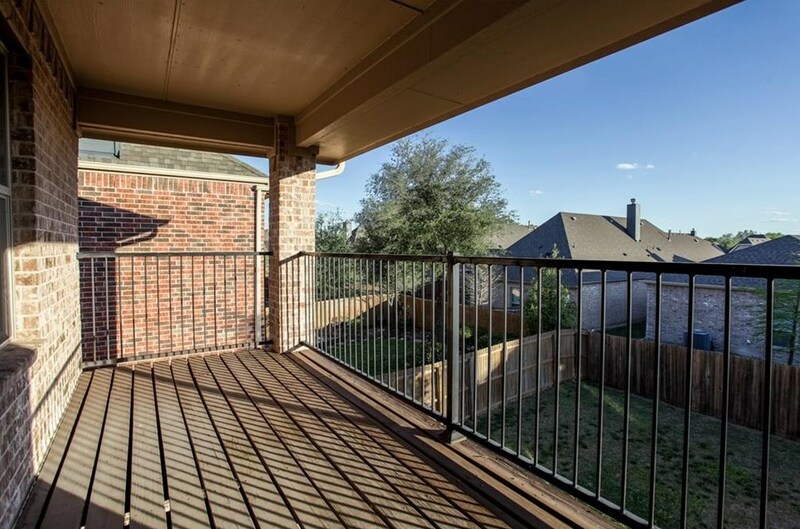 You can browse all McKinney rentals or contact a Coldwell Banker agent to request more information.